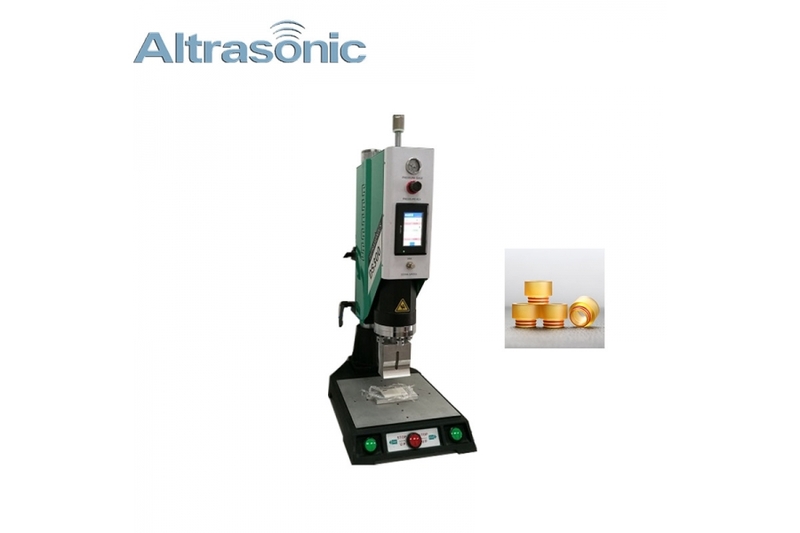 Ultrasonic plastic welding machine is a high - tech technology for welding thermoplastic products. 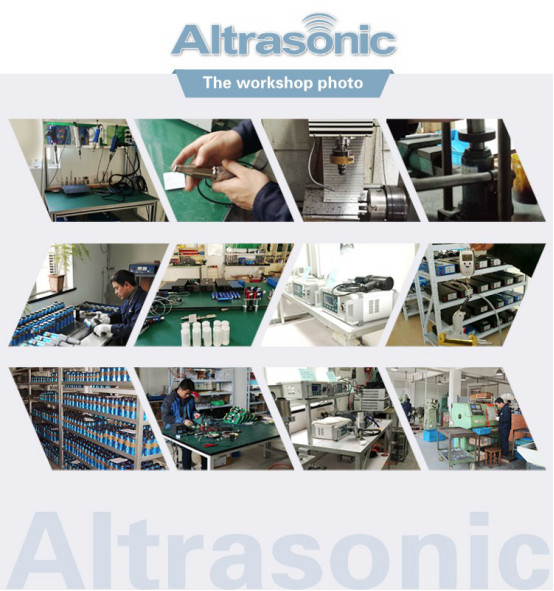 The advantage of ultrasonic plastic welding is to increase productivity, reduce cost, improve product quality and safety production. 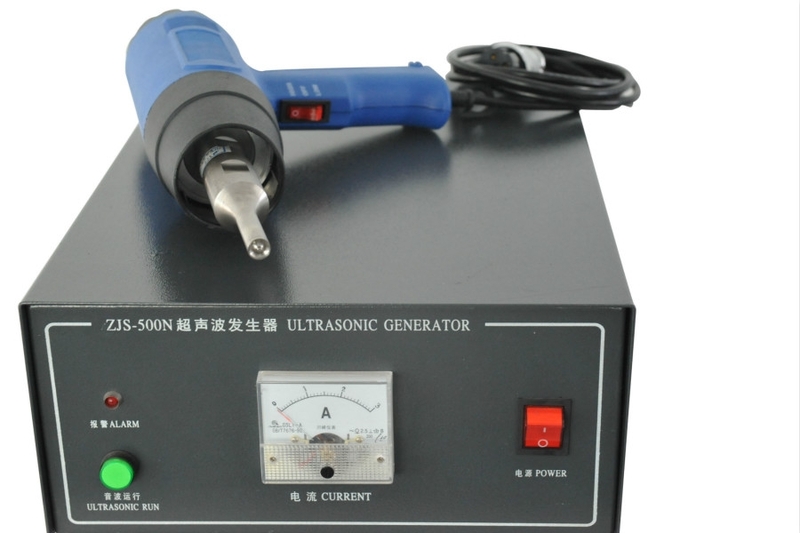 Ultrasonic welding equipment can be easily customized to fit the exact specifications of the parts being welded. It is typically used with small parts (e.g. cell phones, consumer electronics, disposable medical tools, toys, etc.) 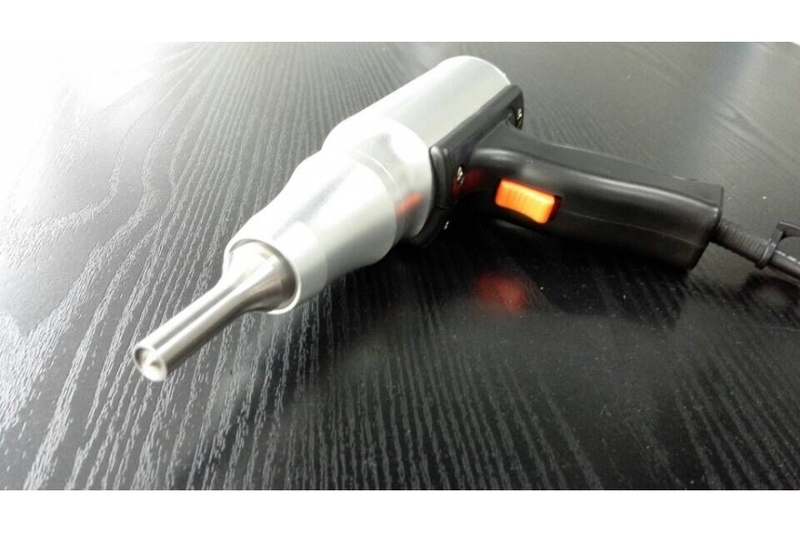 but it can be used on parts as large as a small automotive instrument cluster. Toy industry: such as toy gun, water gun, telephone and rag baby etc. 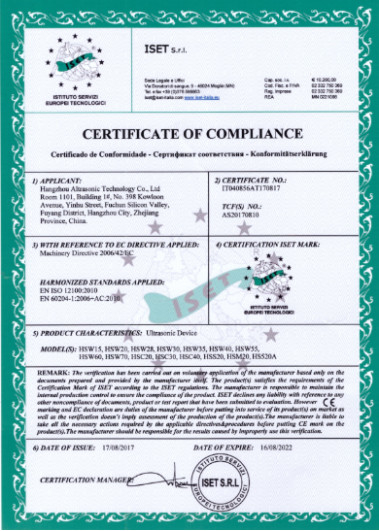 Electronic industry: The gum case of watch, nylon watch band, calculator, sound box wraps hull, cell phone battery etc. 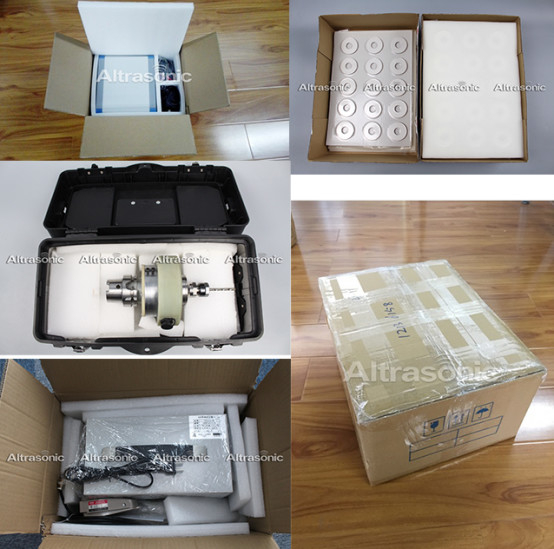 Pack an industry: Disguise box, PVC packing box, toothpaste tube etc. General business ware: The typewriter color take, video cassette rack, tape box, computer disk etc. 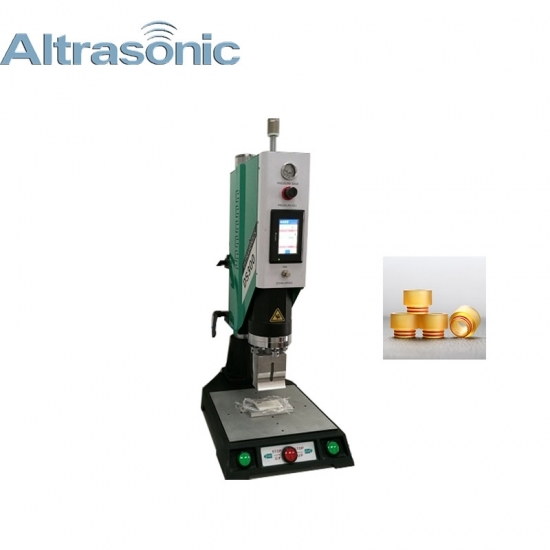 It can be applied to miscellaneous combination of material welding and allows welding of thick and thin sections. 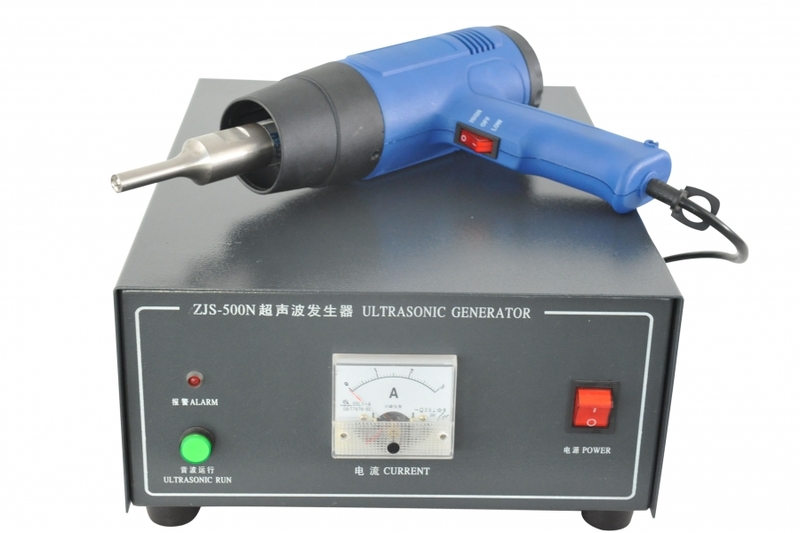 Simplified welding of high and heat conduction materials such as copper, gold, aluminum, silver, etc. he pressures used for welding are low along with low consumption power. The time taken for welding is less and the width of deformed areas are thinner than that for the cold welding. Service: Timely feedback; Free design; 1 year Warranty. Quality: Full testing before shipping; we reputation from customer. 1. Can the welding horn be customized? 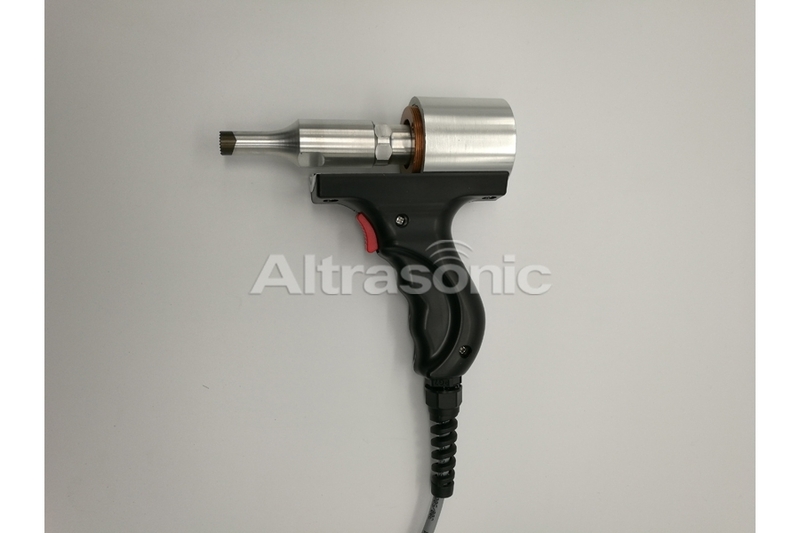 Yes, we can customized the welding horn according to your request. 2. Are you trading company or manufacturer ? 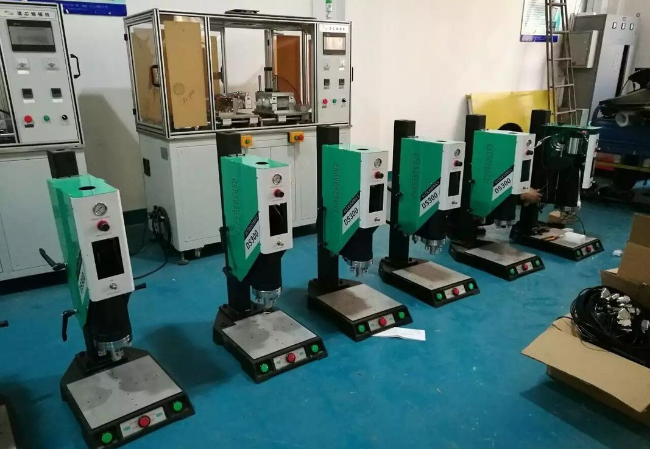 We are a factory with our own international business department,.Also welcome customer visit our company for experiment. Generally it is 1~7 days if the goods are in stock. or it is 15-20 days if the goods are not in stock, it is according to quantity.